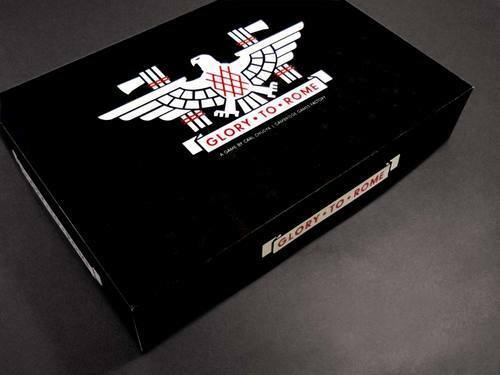 Couple of weeks ago, my friend Robert tipped me off on a Kickstart project for a card game we used to play called -Glory To Rome. I never picked up a copy because I didn’t care for the production (appearance) of the game… but that all has changed now that the game has been redesigned. If all goes well, I hope to pick up my copy in a few weeks from the Dragon’s Lair.